NEXTEV NIO started out in Formula E as Team China Racing in the inaugural seasin, with a distinctive red and yellow car reflecting the colours of the Chinese flag. 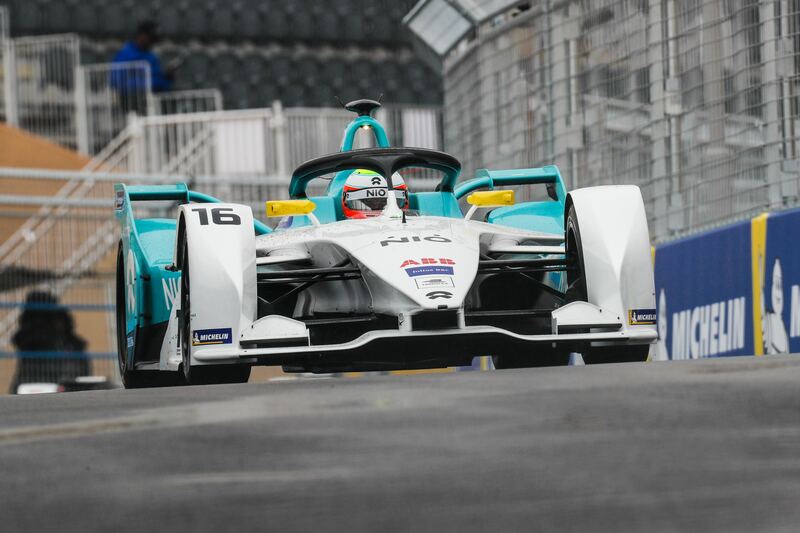 A mid-season tie-up with Chinese electric vehicle manufacturer NextEV, who have constructed the team’s season 2 powertrain, saw a change in team name and also colours, to a grey and fluorescent yellow scheme. Afterwards, they have again changed colours, to black and pale blue, to reflect the electric nature of their vehicle. 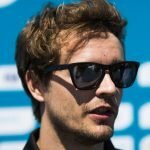 Brazil’s Piquet Jr. clinched the inaugural drivers’ title with the team, while the second car rotated four different drivers until finding success with Oliver Turvey in the London finale who has stayed with the team ever since. 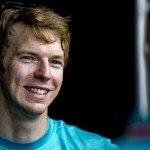 The team itself is no newcomer to international racing, having competed in A1GP World Cup of Motorsport, Superleague Formula and FIA GT1 in the past. The engineering side of the squad is run by the successful Campos Racing squad, who also compete in GP2.